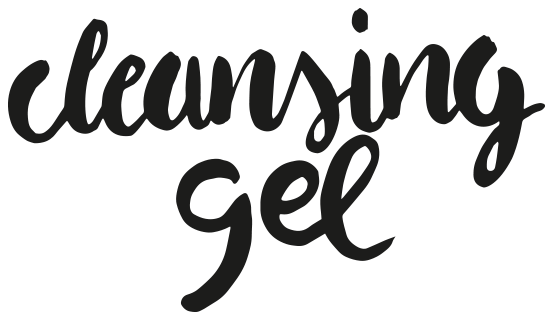 Particularly gentle cleansing gel. Removes particles of dirt, skin secretions and make-up easily, gently and thoroughly. Application: Smooth into the skin with circling movements and rinse off with tepid water. 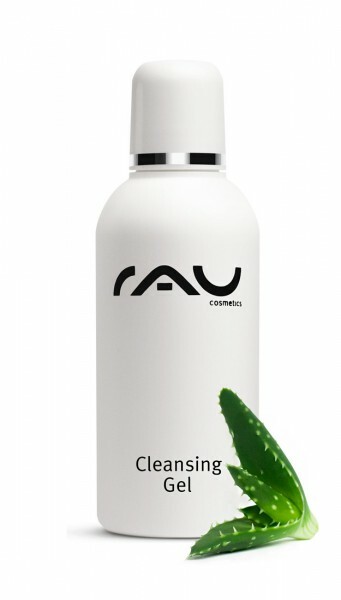 Related links to "RAU Cleansing Gel 75 ml - Gentle cleansing gel with Aloe Vera & Nettle Extract"
Customer evaluation for "RAU Cleansing Gel 75 ml - Gentle cleansing gel with Aloe Vera & Nettle Extract"